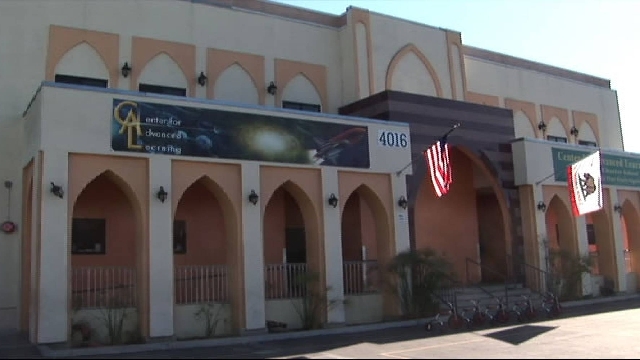 Bilal Learning Center is a multi-million dollar educational complex located in Los Angeles, California. The building is owned and operated by Masjid Bilal Islamic Center, the oldest Muslim community in the city. 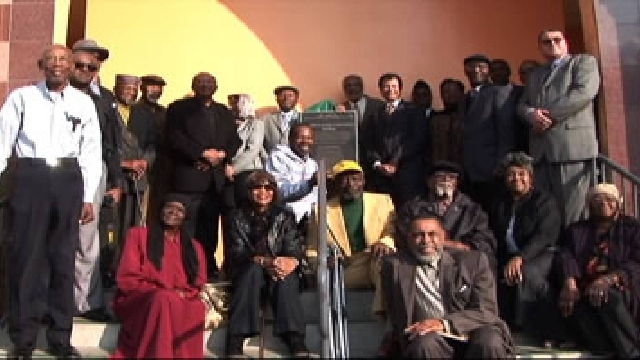 Completed in 2007, Bilal Learning Center has become a bright beacon of light for its area of Los Angeles. 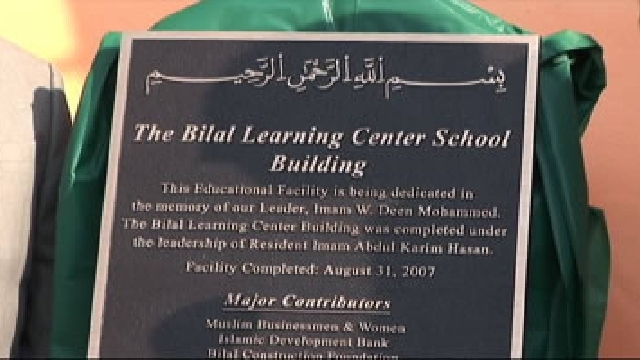 The school building, which was officially dedicated in memory of late Muslim American leader Imam W. Deen Mohammed in 2009, has become highly successful and a leading model for Muslim communities throughout Southern California. The sixteen-classroom, two-story school facility was built with the help of Saudi Arabia businessmen and women, grants from the Islamic Development Bank of Saudi Arabia, Sheik Hajj Muhammad Dakhil and Family, Sister Dalal Muhtadi and Bilal Islamic Center members. Bilal Learning Center is currently home to Center for Advanced Learning (CAL), a public charter school that educates more than 350 students from the surrounding community grades Kindergarten through 5th. The school operates under the Los Angeles Unified School District with an annual budget of $4.5 million. Under the leadership of Board Chairman Lon Muqaddin, CAL ranks #3 in the city of Los Angeles for academic test scores. The school provides a quality educational environment for hundreds of underprivileged children from the local neighborhood. The school offers free lunches and snacks each day to every student in attendance. City of Los Angeles Mayor Eric Garcetti has visited the school and given extremely high praise for CAL's achievements. Masjid Bilal, which owns the school property, is currently in the process of building a new community center. This multi-level structure could someday provide additional classrooms for CAL. Our diverse neighborhood of Latinos, African-Americans, and Muslims depend on us to provide this much needed educational space for their families. Educating children is not a choice, it is a privilege—and Allah has blessed us with that role in our community. Abdul Karim Hasan is the executive director of Masjid Bilal Islamic Center and led the effort to build Bilal Learning Center. Since 1972, his tireless work in providing education to inner-city youths have been widely recognized by city and state officials.